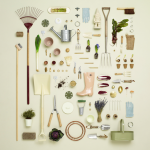 Have you heard about Knolling Photography yet? You might even have practiced it on Instagram without knowing the term and story behind it. 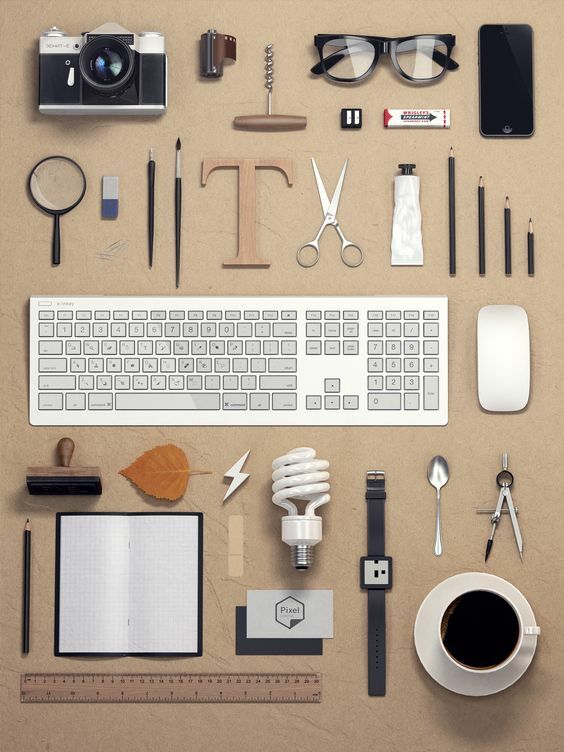 Knolling is the process of arranging related objects in parallel or 90ºC angles as a method of organization. 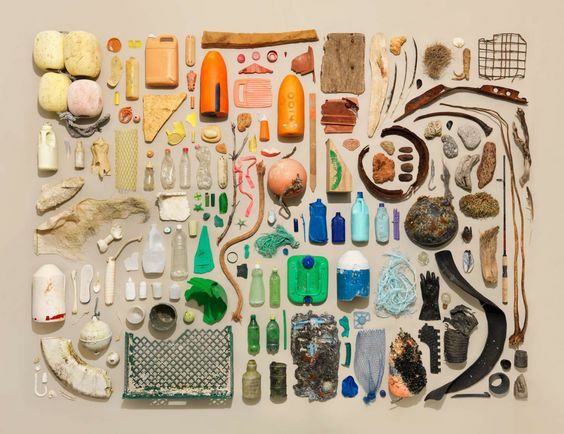 They are photographed in a flat lay position, all on one (colorful or not) surface, and there is plenty to look at. That’s probably why they are so popular on IG. 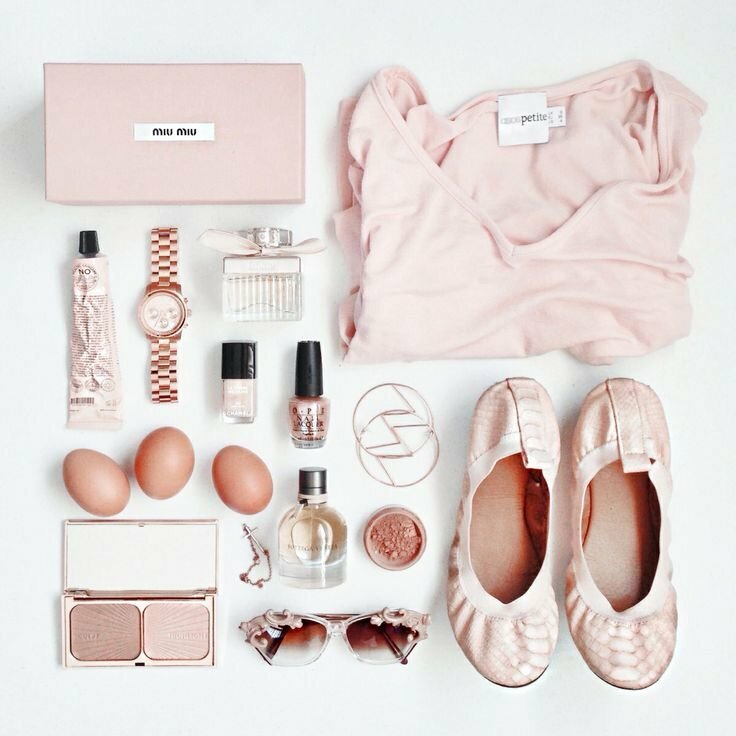 Sometimes they are (mis)interpreted as mood boards. 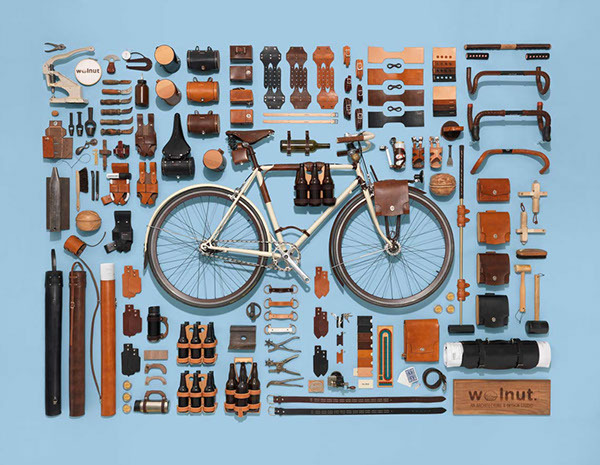 Where does Knolling come from? The term was first used in 1987 by Andrew Kromelow, a janitor at Frank Gehry‘s furniture fabrication shop. 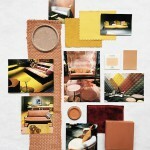 At the time, Gehry was designing chairs for Knoll, a company famously known for Florence Knoll’s angular furniture. Andrew would arrange any displaced tools at right angles on all surfaces, and called this routine knolling, in that the tools were arranged in right angles—similar to Knoll furniture. Strictly speaking there is a certain technical approach. 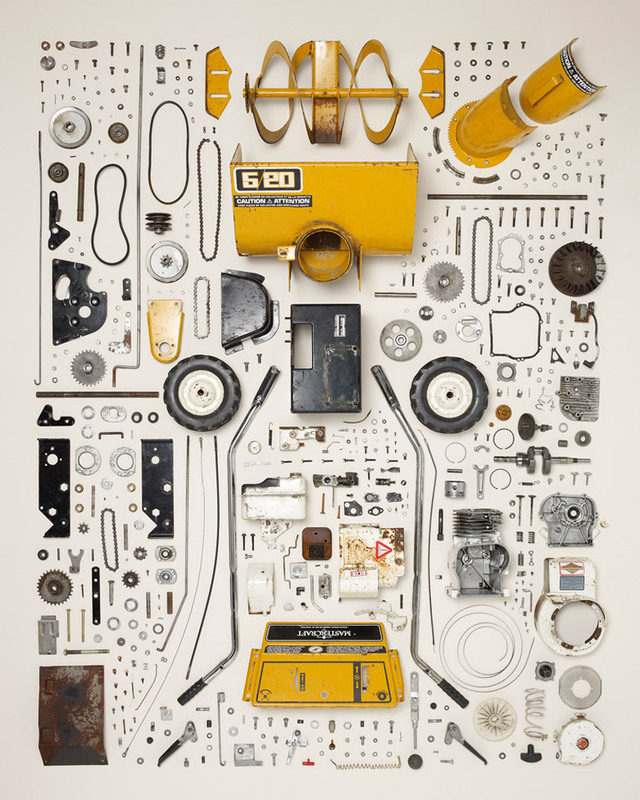 Todd Mc Lellan works with taken pieces meticulously apart, and arrange them in an organized composition as he did with a vintage lawnmower (pic no.6). Or Jim Golden shows all possible bike accessories (pic no.8). You can use this technique for branding purposes (pic no.1) or telling a styling story. 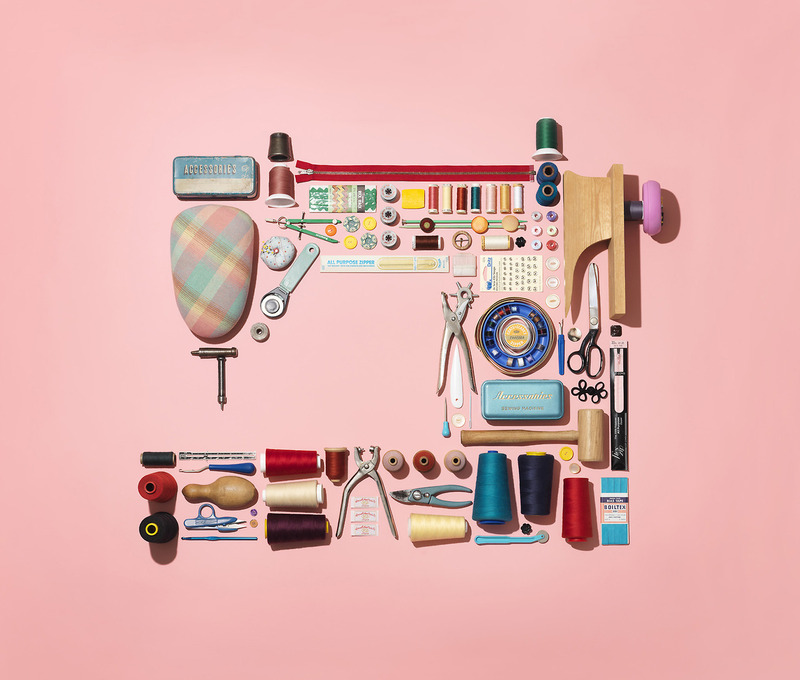 Do all images strictly belong to Knolling Photography? 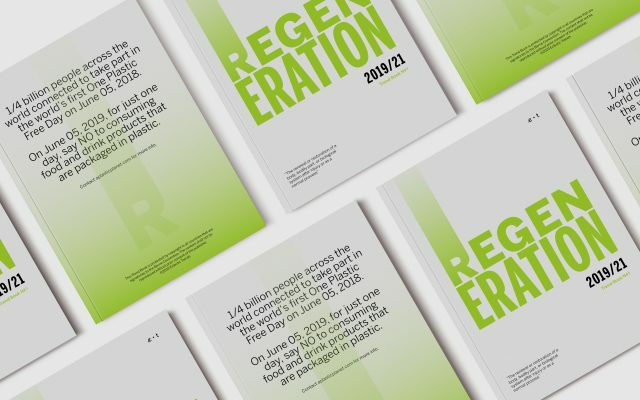 We think, they do not, but they illustrate how a technique can evolve and give much inspiration for different proposals to come. Gather as much materials as you can think of. The filtering comes later. See if you want to focus on certain objects, place these in the center. The bigger they are, they more attention they will get. Work on the negative space with caution. All elements ideally have the same distance in between of them. Leave a frame around the object so the eye can rest and identify all objects easily. The backdrop should be simple, it is the object that takes the center stage here. 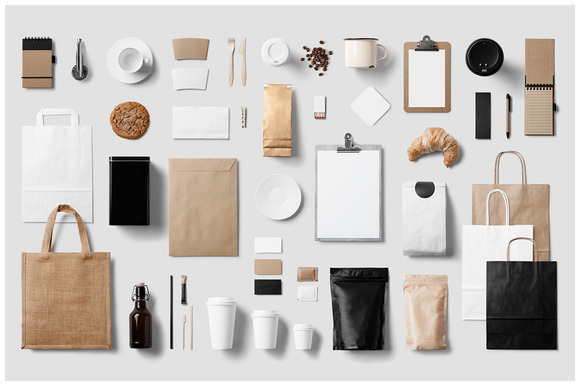 The main difference between a mood board and Knolling Photography lies in the storytelling and the purpose it was made for. 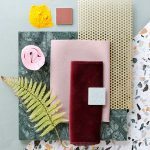 A mood board talks about an idea or concept with its characteristics translated into images, textures, color, and sometimes text. The mood board here helps to gain clarity if you are working on a certain project or to communicate an idea/concept to a client, colleague or provider. 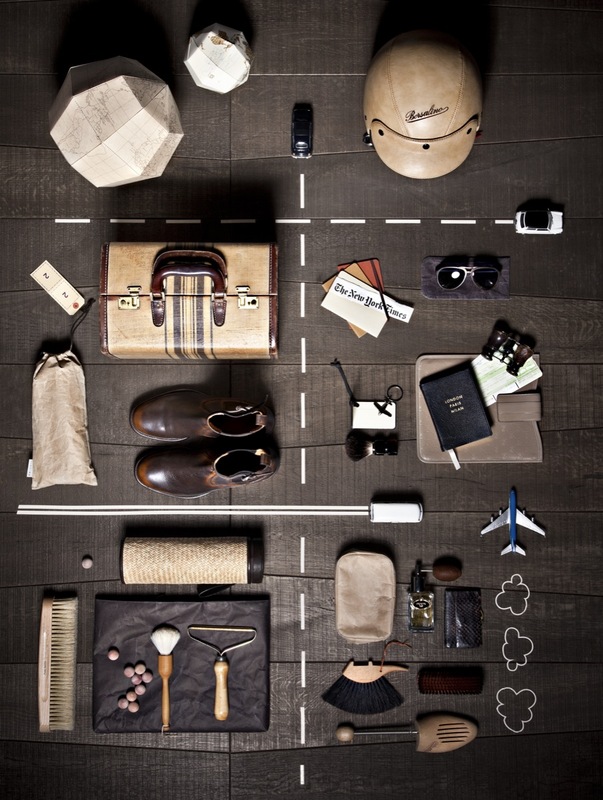 Knolling Photography, however, has a more stylistic or artistic approach. It does not necessarily solve a problem or helps you during a research process (which a mood board might do).